Here at Cushion Corner®, we specialize in creating custom and replacement cushions for spaces of all sizes and styles. 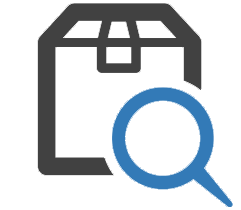 For over 20 years, we have been providing excellent service and quality products to homes and business nationwide. 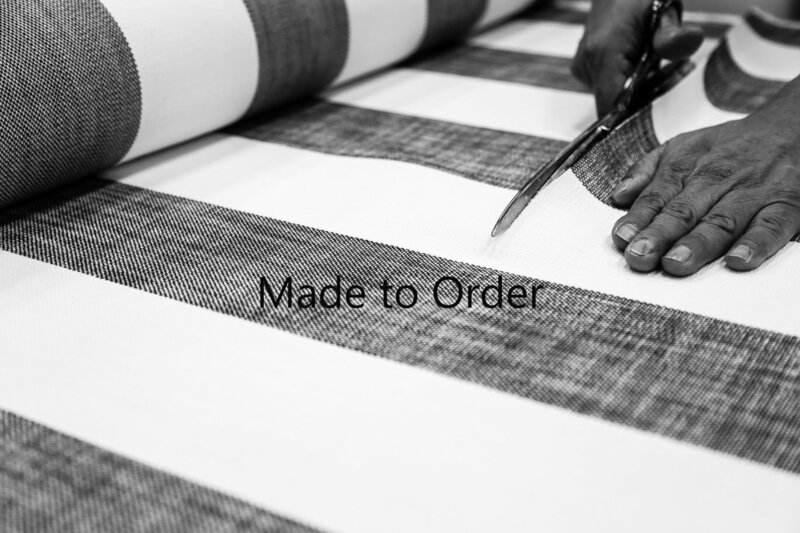 We pride ourselves in our beautiful custom designs and comprehensive textile options. 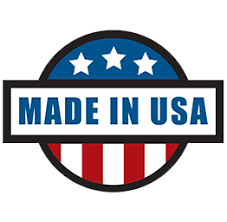 Made in the USA, all of our products are crafted with passion and pride. Whether you need cushions to sit on your patio furniture or to accent your stylish outdoor hammock, we’ve got you covered. Explore our site and discover the wide array of high-quality fabrics, fills, and accents we stock. Not sure where to start? We’ll work closely with you to find the perfect match for your space. Our selection of styles is nearly limitless. 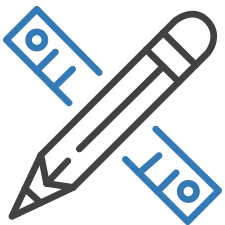 With our custom design function, we make the process easy and exciting! Choose from our color catalogue to find the perfect hue to accent your furniture. 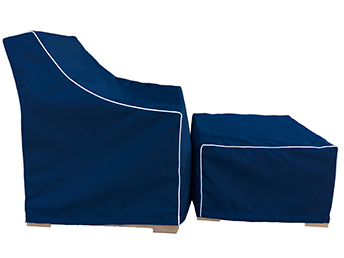 With brand names like Tempotest, Sur Last, and Sunbrella all in stock, we’re sure to have several high-quality options to fit your patio, terrace, courtyard or any outdoor seating area. 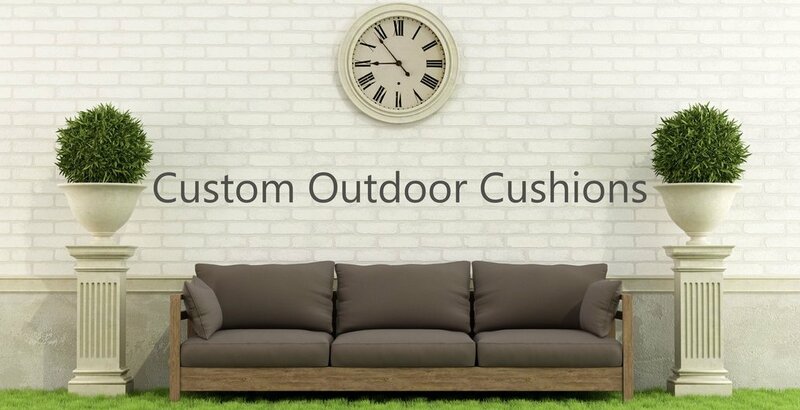 At Cushion Corner®, we offer a variety of outdoor and indoor cushions. 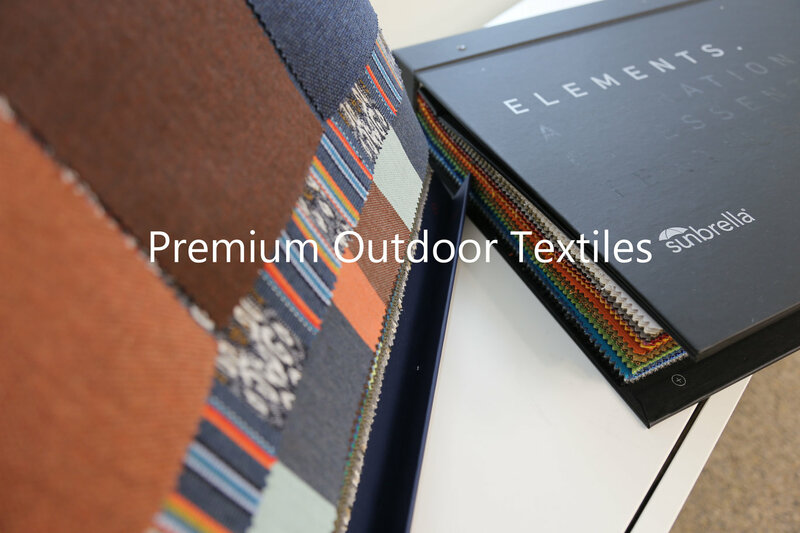 We use high quality material to ensure extreme comfort and then cover them in a fade-resistant fabric from trusted brands such as Sunbrella or Outdura. 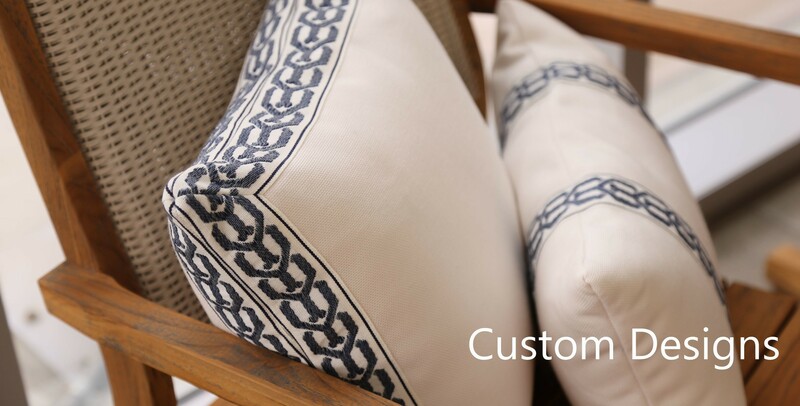 From our DIY cushion designer, you can customize the appearance of your cushions. Using our premium fabrics, fills and accents, design your environment like never before. 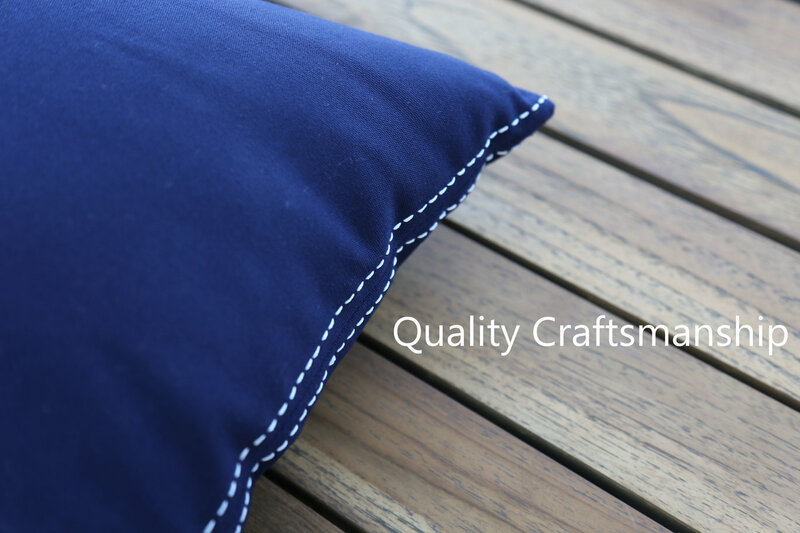 Click the button below to get started on your custom cushions. Pillows offer the perfect touch to your outdoor decor. 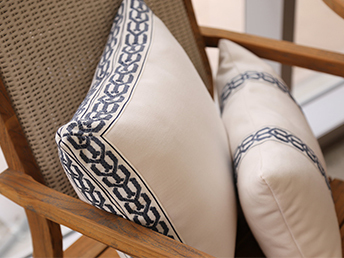 When providing a space to relax outside, it’s important to have pillows that are both comfortable and stylish. With customization options for shape, color, and fabric, our team here at Cushion Corner® makes it easier than ever to find the perfect pillows for your property. 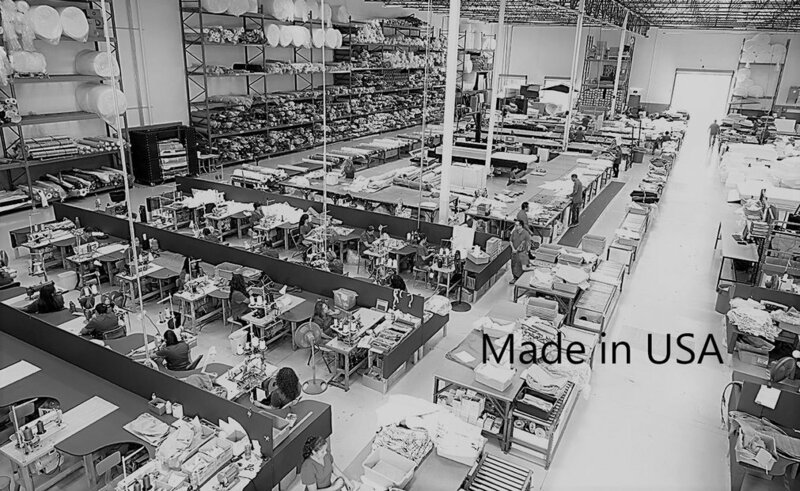 Designed and manufactured by the industry’s top brands, all of our outdoor pillows are built to last and provide maximum comfort. Engineered to resist the wear and tear of weather, our sunshades are the perfect devices for bringing you and your guests maximum comfort outdoors. Custom-designed in your selected style, our high-quality sunshades will transform your outdoor set into an elegant retreat. Our beautiful products come in a variety of designs, fabrics, and trims to create the ultimate compliment for your decor. 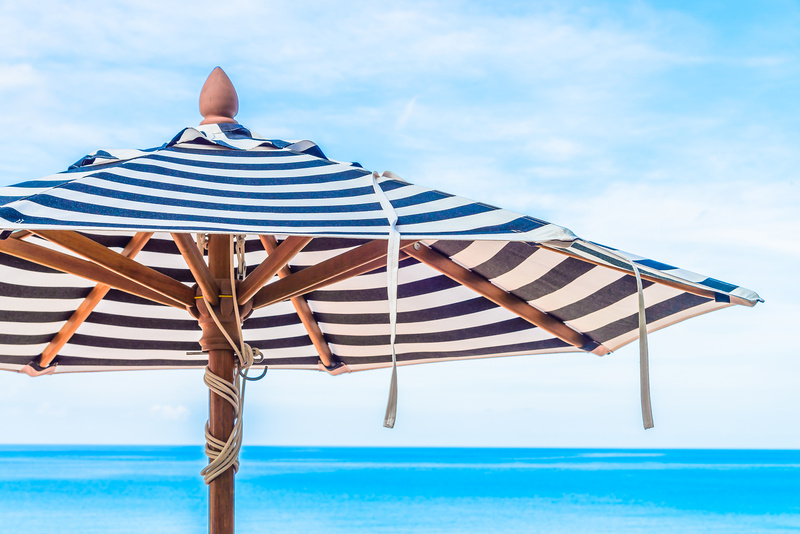 Whether you need umbrellas, pavilions, or canopies, we have the most premium choices for you. Outdoor furniture can take a beating. To make sure your investment lasts, it’s important to invest in the proper protective gear. At Cushion Corner®, we provide custom designs made of durable materials that will keep your furniture in prime condition for years to come. We prioritize both function and style and offer many elegant options that not only work well, but look beautiful, too. Furniture should always be beautiful and elegant, even for pets. That’s why at Cushion Corner®, we proudly offer excellent all-weather pet beds. These beds are designed for maximum comfort, ease of use, and style. Give your pet a bed they’ll love forever! 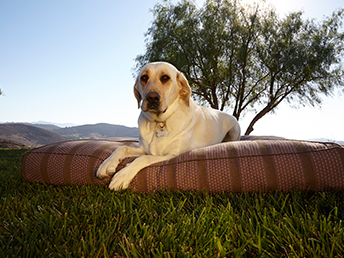 As you soon as you see our selection, you’ll realize that our pet beds are not only a treat for dogs and cats, they’re also a great way to accent your home decor. Apart from a large collection of cushions and pillows, you can also get just fabric from Cushion Corner®. Choose your favorite fabric from brand names like Tempotest, Sur Last, and Sunbrella. At Cushion Corner®, you have the option to order swatch samples in advance to ensure you have the perfect color you seek for your custom cushions.